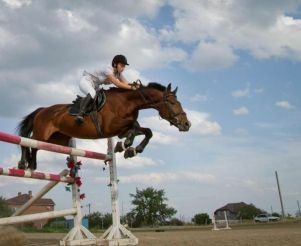 "Silver Horseshoe" - one of the most famous equestrian clubs in Dnepropetrovsk. The secret of its popularity lies in the fact that the club offers visitors not only horseback riding lessons. 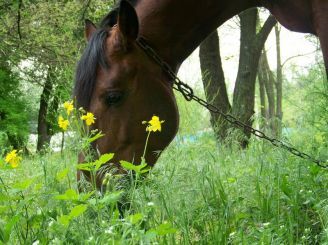 Here is held hippotherapy, photo shoots with horses, green tourism and many other activities. It is known that hippotherapy is used as a method of rehabilitation in many diseases associated with mental and physical disabilities. 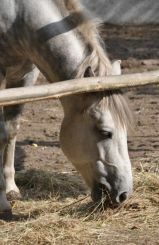 Communicating with horses has a positive effect on mental, emotional, and social spheres of life. Green tourism involves riding trips lasting from a few hours to two days. 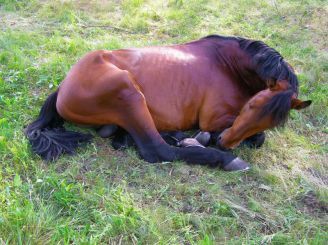 This is the best kind of leisure in the company of amazing animals in the nature. 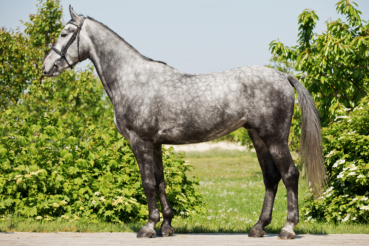 "Silver Horseshoe" is in the village of Kirov, in the Children`s Environmental Center. How to get there: by taxi №241 with Ostrovsky Square. On cars: from Donetsk highway must turn onto the street front line, in the branch Broad Street, turn on the leftmost path, past the 20th hospital.